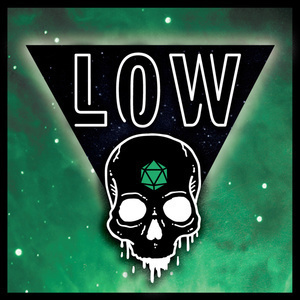 LOW is a Dungeons and Dragons Actual Play Podcast set in the Neon-soaked world of Esovalon. The beginning is a very good place to start. 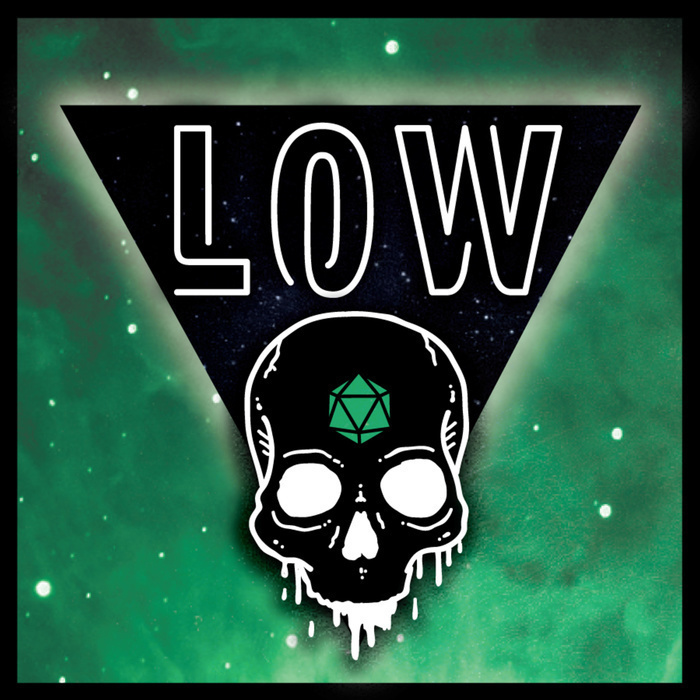 Greta, Quinn, Ome and Aelen find themselves brought together by a mysterious benefactor in search of an artifact.